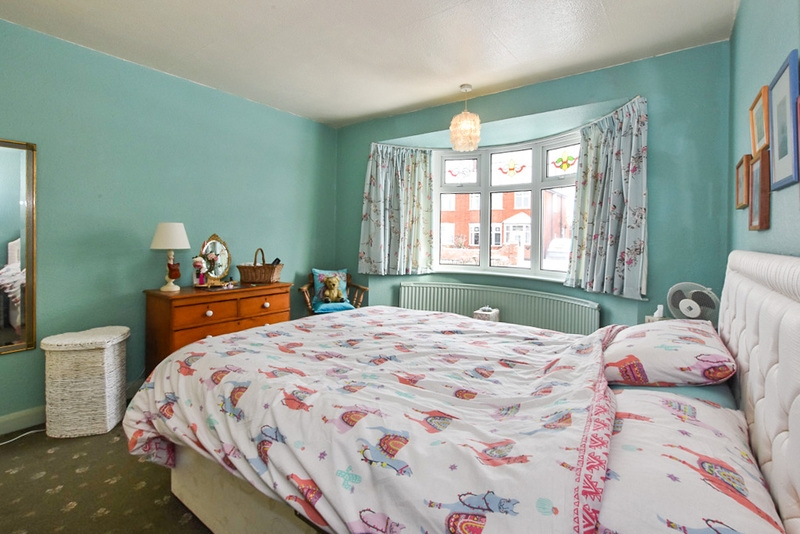 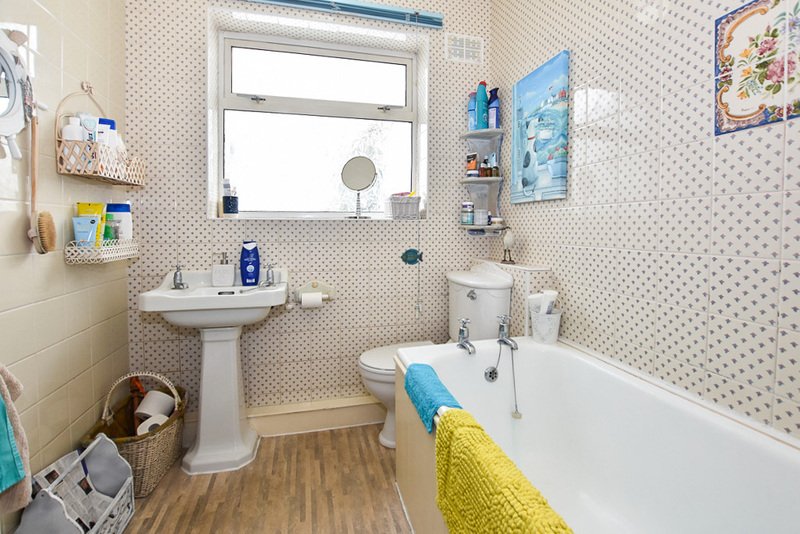 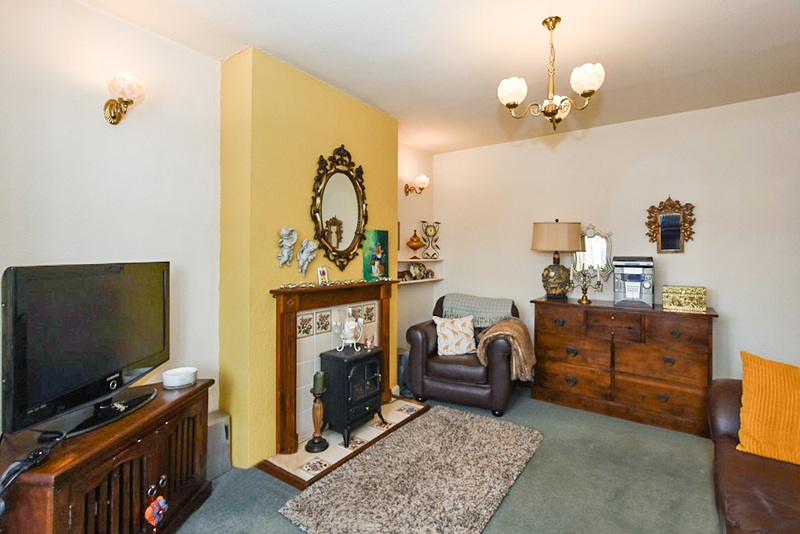 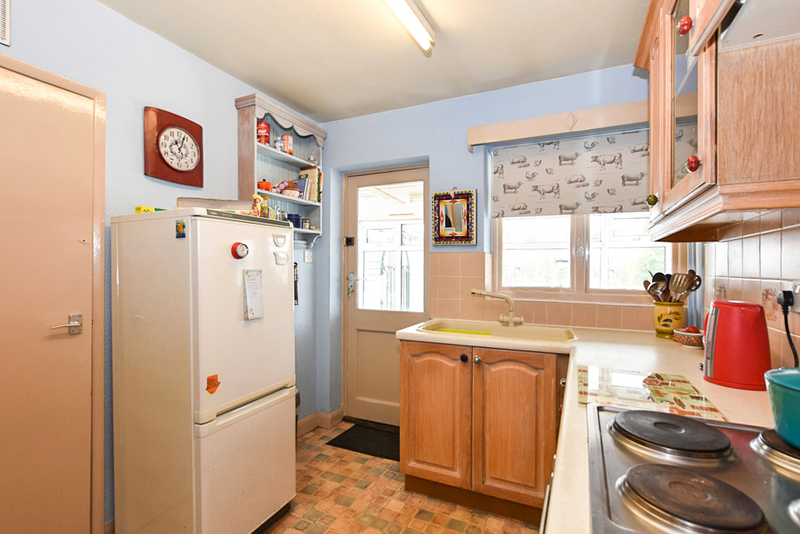 TWO BEDROOMS - SOUGHT AFTER LOCATION - TRADITIONAL BUNGALOW. 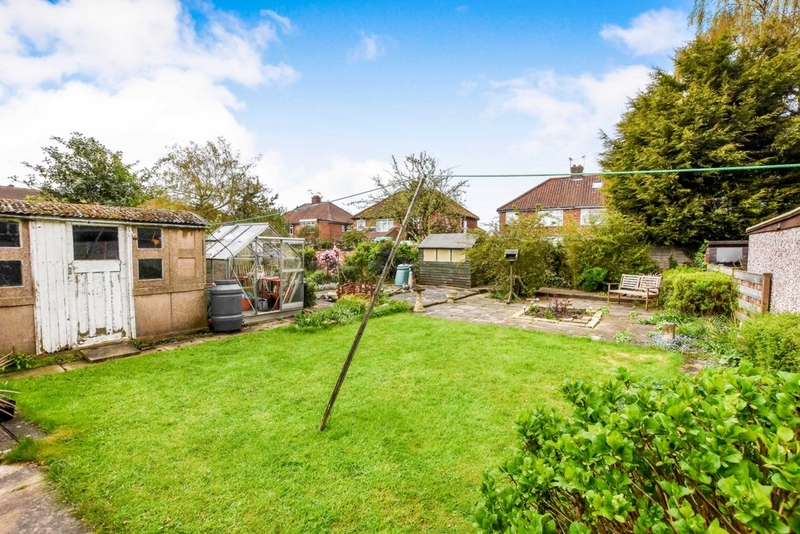 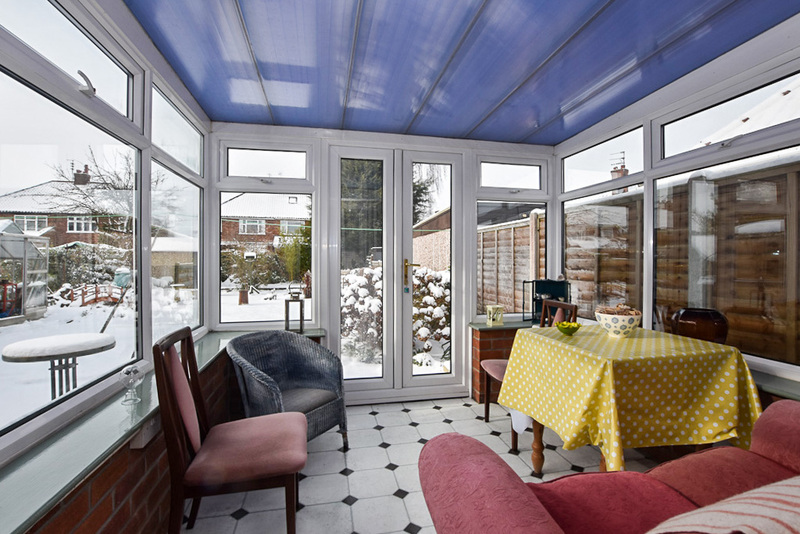 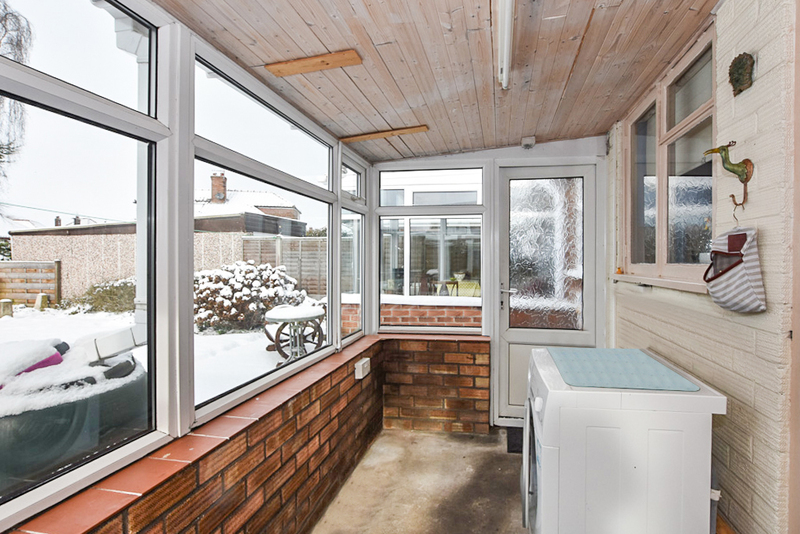 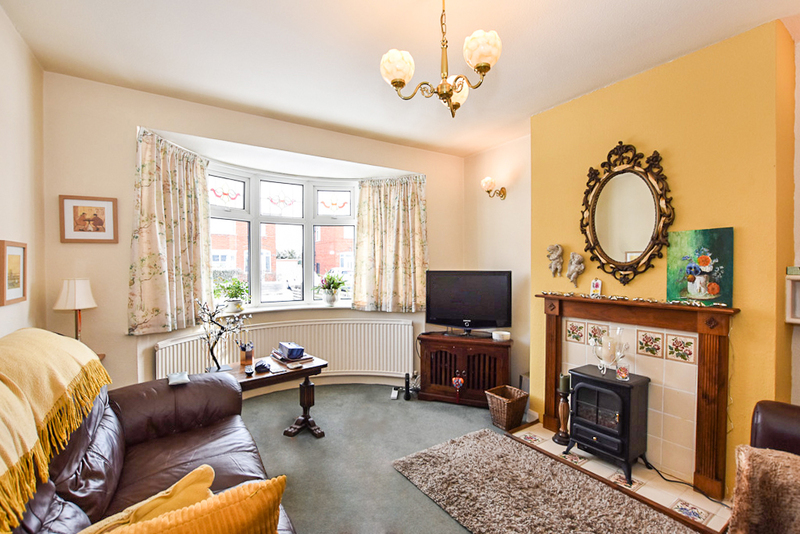 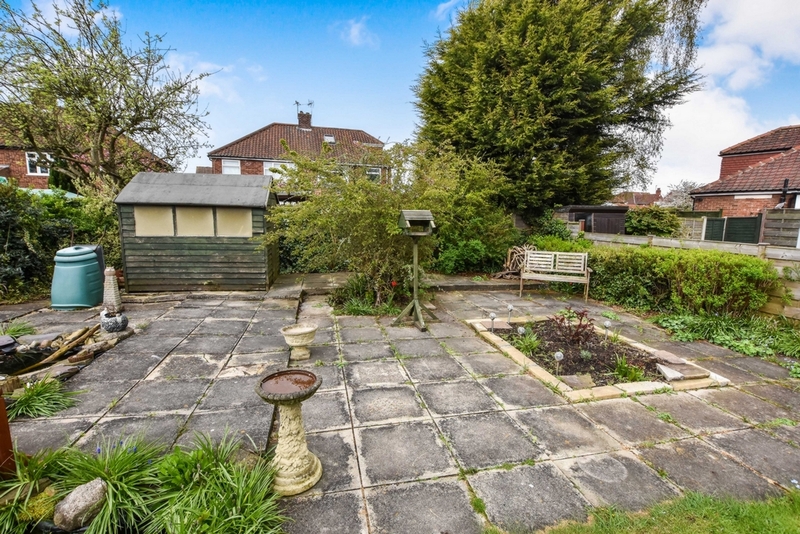 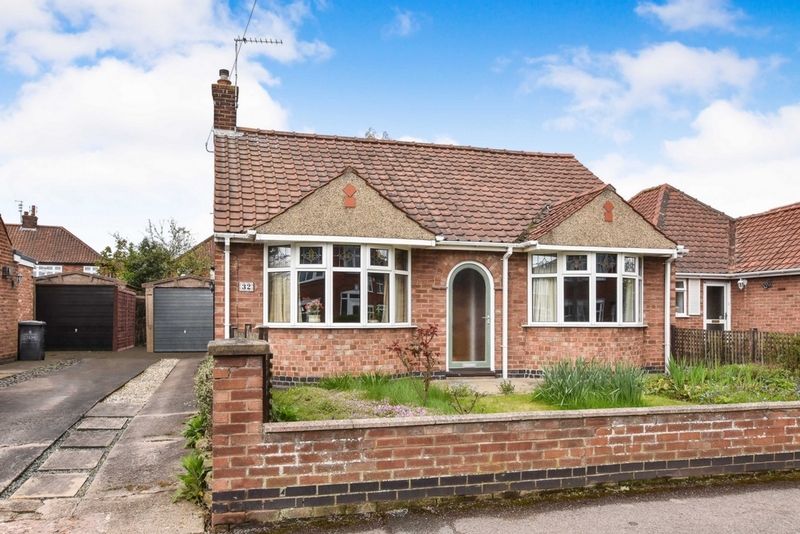 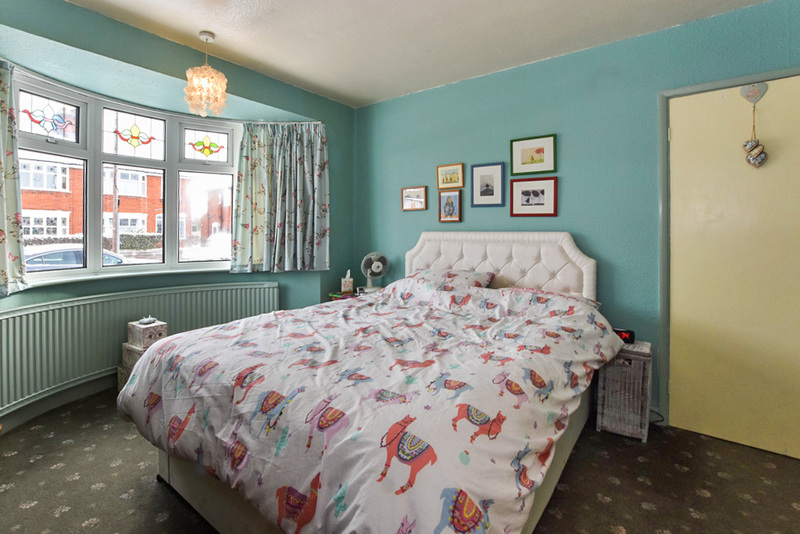 Indigo Greens are delighted to offer to the market this traditional two bedroom bungalow to the East side of York in Heworth with varied local amenities close by. 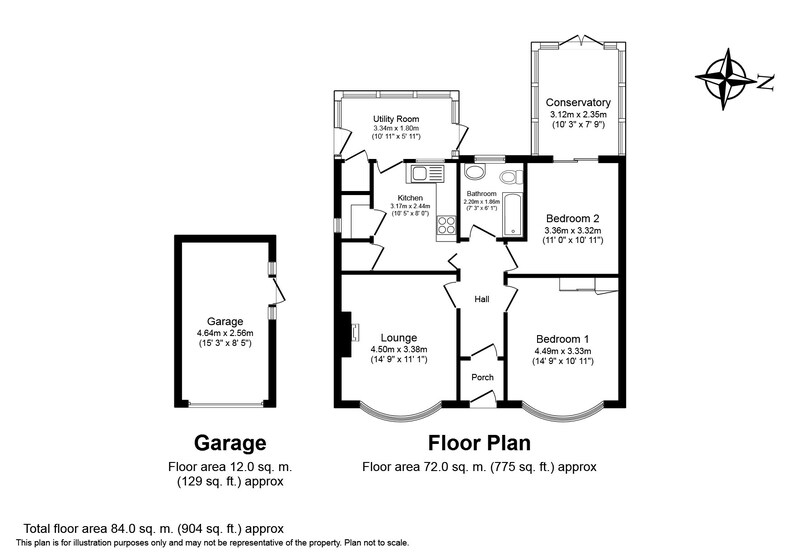 This property is likely to be of interest to a variety of buyers with it's unchanged traditional single storey living. 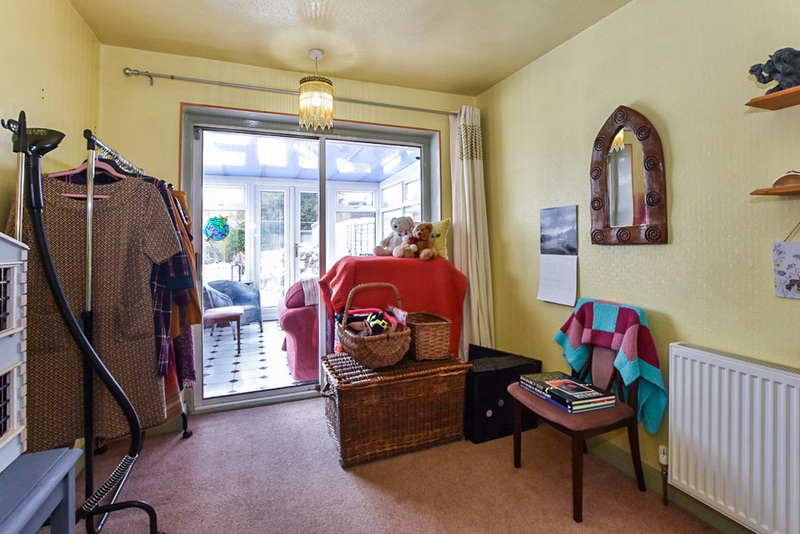 The good sized living accommodation briefly comprises: Entrance Hall, Lounge, Two Bedrooms, three piece Bathroom suite, Kitchen and Consevetory. 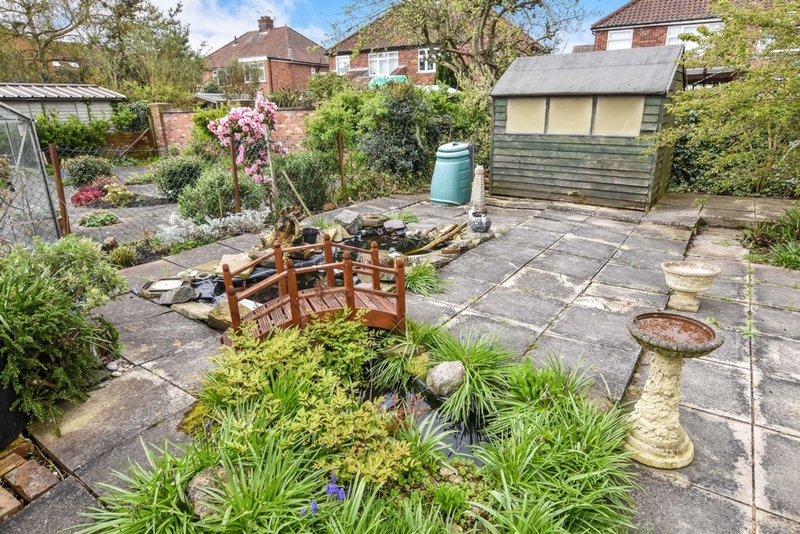 To the outside are gardens to the front and rear, whilst to the side is a driveway that provides off street parking and leads to a detached garage.